The Oaks Storer Hall is the parish hall for St James the Greater Church and stands adjacent to it in Oaks Road. 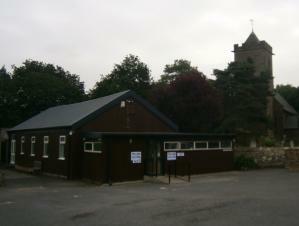 There is a large car park and the hall is available to hire for public and private functions. Contact the Lettings Manager, Mrs Lorraine Upton on email: lorraine544@btinternet.com for further details.